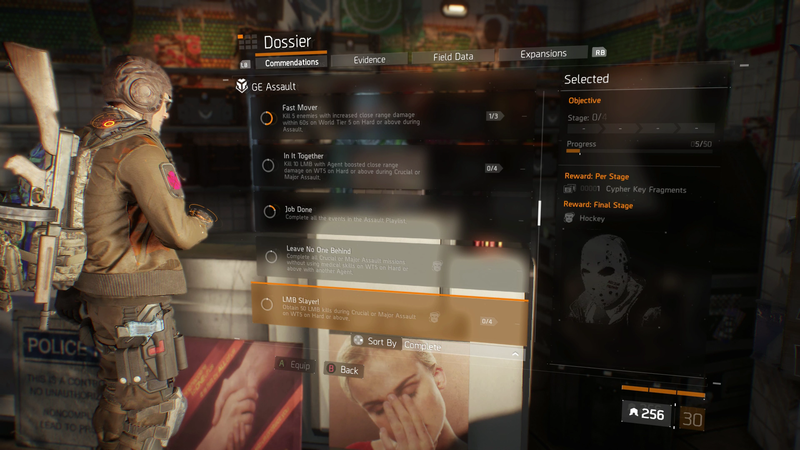 The Division's relatively quiet second year continues to see small, smart tweaks made to the co-op cover-based game. Until next Wednesday, the game is running with modified rules as part of its second "global event," this one changing how much damage players do to computer-controlled enemies (and vice versa) depending on their distance from each other. 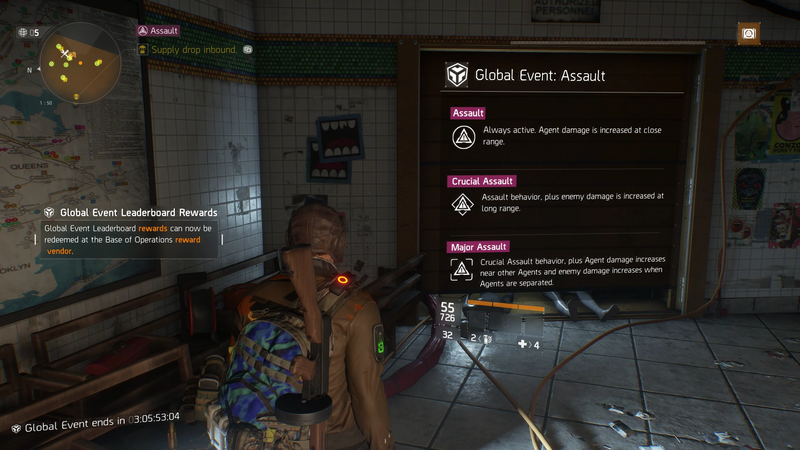 The event is called Assault and is applicable across several of the The Division's solo or co-op levels as well in the game's open world. Missions that are part of Global Events have three possible settings, each of which changes the rules and can offer more "GE Credits" which can be turned in for ... oh you know what the next words are going to be ... loot boxes. The boxes provide top-level gear and guns. 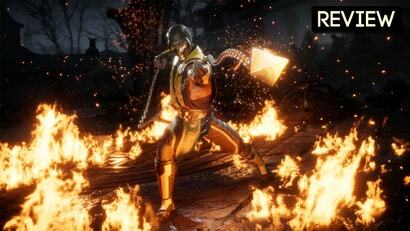 The most basic setting, "assault," empowers players to do more damage the closer they are to enemies. This alone changes the way the game plays. 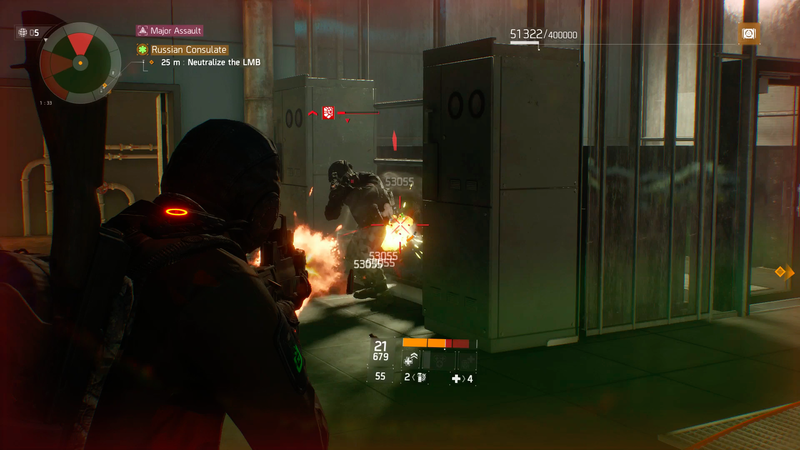 The Division worked well as a cover-shooter where players could hang back and fire away from a distance. With this change, it's now a better strategy to rush toward enemies. That strategy is even more advisable if you tick the game up to the "crucial assault" setting, which makes enemies more potent when the player is far from them. All the more reason to rush in. 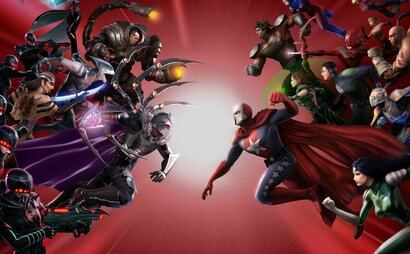 The third setting, "major assault," rewards co-op players for packing closely together, making them stronger when fighting as a group. This kind of global settings change is a clever way to alter a game's feel, much the way a player might when inputting a low-gravity or rapid-movement cheat code in some older game. In The Division, they have found a way to basically input a global cheat code for all players. 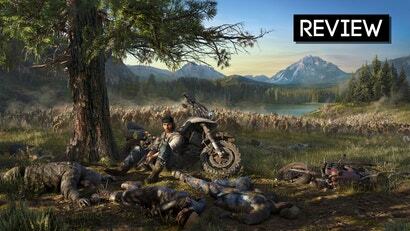 Ubisoft has indicated that these Global Events will continue to happen, maybe one a month or so. This one was delayed a couple of weeks after some problems with the last one. Some of the cosmetic rewards for that event, which was called Contagion and involved being able to have damage spread virally, didn't pay out correctly. 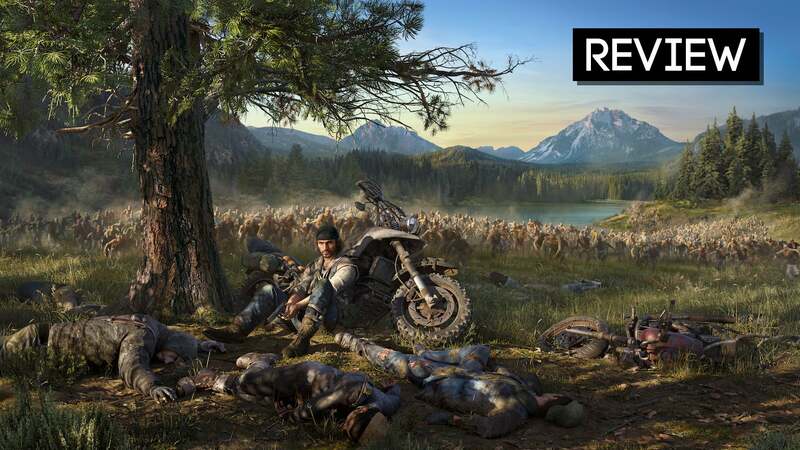 That problem lead the game's developers at Ubisoft to have to manually dole them out. Assault's cosmetic rewards, three horror-themed masks, can be more predictably obtained by completing specific tasks. The only drawback with these events is that sometimes some players don't seem to be in on the changes. When I was grouped with strangers to play the tough Falcon Lost mission with the basic assault setting activated, the three other people in my group hung back in the distance to snipe enemies from afar. I was the only one rushing in. 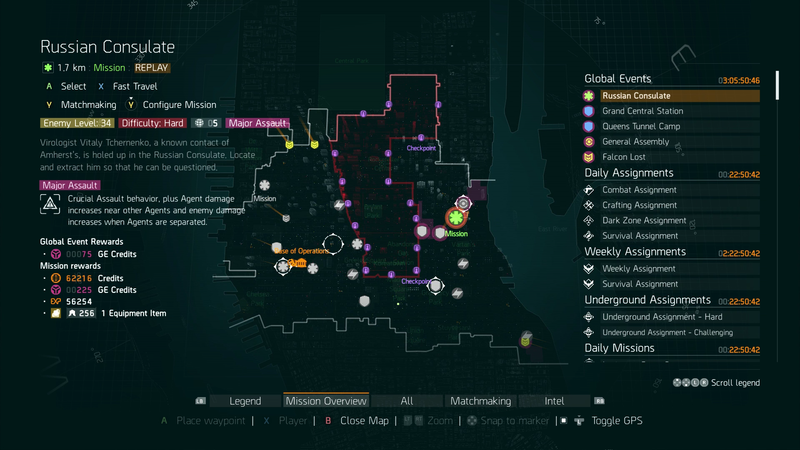 Not surprisingly, we made little progress in the mission. The Global Event runs for a week, so hopefully more people will figure it out before it ends. That said, it's been going since Tuesday of the past week. Hm. Maybe I should get back into this game. I played it on the PS4 almost solely so I could play it with my brother, which was quite fun. However, the post-campaign content was a serious grind, and it really punished people who didn't want to play in groups. I get that it was a Quasi-MMO, but I wish it had something for those who have an erratic schedule. I heard they had some sort of procedurally generated underground levels that could be played solo.... maybe I'll grab that and start again. Maybe. Or maybe I'll just wait and see what happens with the Division 2.